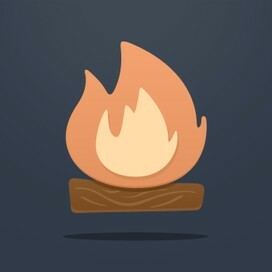 Smore is a tool for creating online web pages. Smore calls these pages "flyers" but you can put any sort of content on the page. This is a popular tool in RCPS for teacher newsletters. But's it just as useful for teachers to deliver content resources or for students to create online pages with content they develop or assemble on a topic. Smore is a free tool with the limitation in the free account that you can have only 5 active flyers at once. Delete old ones to make room for new ones. To manually jump to a different video in the playlist, click the playlist icon in the top, left corner of the video window.